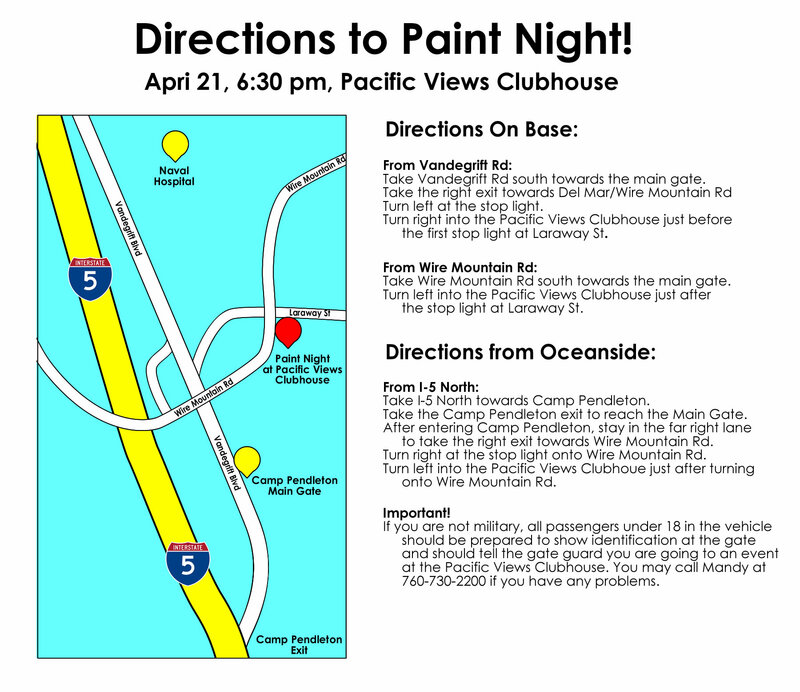 Come enjoy an evening out as we paint together! No artistic skill required; we'll bring an instructor to teach you step by step! A small $10 fee covers all your art supplies for the evening. Space is limited, so invite your friends and reserve your canvas today!